Spain’s transition to democracy with the constitution of 1978 was expected to offer the political basis for social and national peace. After forty years of Franco’s dictatorship, the decentralization of power to the historic national communities was seen as the end of the national rivalries between Galicia, Basque Country, and Catalonia versus Spain, and the start of an era of regional stability. The rapid instauration of regions during the eighties homogenized the political power of the historic nationalities with the rest of newly created regions, excepting for the differentiated fiscal treatment of Basque Country and Navarra. Unlike what would be expected by some, regions such as Catalonia, the power-sharing process did not terminate aspirations for increasing self-government powers, as evidenced by increasing secessionist claims. Although secessionist claims in Catalonia are not new, they are at their highest peak and constitute a large proportion of the population. The contemporary scenario is characterized not only by increasing polarization between Catalan and Spanish leaders, but also by growing social pressure from this pro-secessionist majority for the celebration of a referendum for self-determination. Until recently, Catalan nationalism had never been characterized by secessionist claims; in fact, very few Catalans wanted full independence . 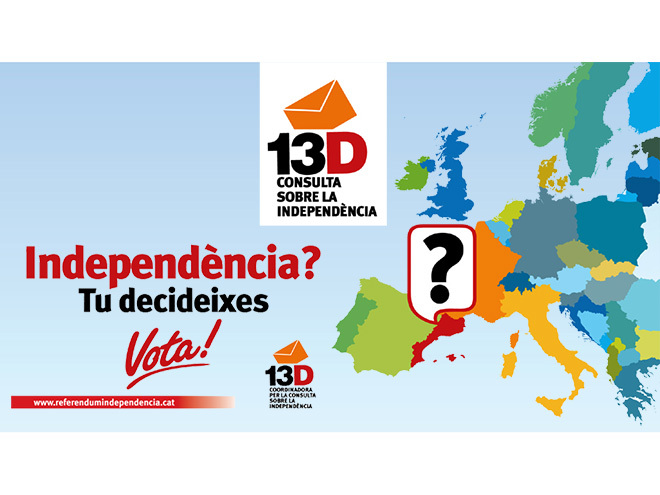 The main Catalan nationalist coalition, Convergència i Unió (CiU), which governed Catalonia for the first twenty-­three years of democracy (1980 – 2003), supported the Partido Socialista Obrer Español (PSOE) (1993 – 1995) and the Partido Popular (PP) (1996 – 2000) when they were minority governments in Madrid. In doing so, CiU guaranteed the stability of Spain. Although CiU has always defined Catalonia as a nation, it had not historically questioned Spain’s unity. However, all this has changed in recent years due to an increasingly perceived lack of recognition to the particularities of Catalonia (unique language, history, and traditions) on the part of Spain and the severe economic crisis that hits the country since 2008.